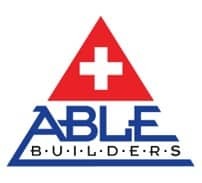 Able Leak Detection a wholly owned subsidiary of Able Builders Inc, in Clearwater has been helping Homeowners, Property Managers and Commercial Building Owners with Leak Detection Clearwater FL and Leak Inspections since 1991. Make sure your home is safe from damage when you take advantage of the services from Able Leak Detection. Our professional contractors have more than 50 years of combined service experience, ensuring you get the most efficient solutions available. When you need residential leak detection in Clearwater, Florida, you can count on our technicians to deliver expert solutions 24/7. Over $9 Billion in property damage is reported each year in the US. Residential Water Leaks in Clearwater Florida are far too common & it is critical that you don’t let the leak turn into a big problem. Something as simple as a broken water main or water supply line to your house can cause the landscaping of your property to become flooded and ruin the quality of your lawn. If you have water leaking underneath a patio or driveway, it can cause a sinkhole that is dangerous for walking or driving over and can ruin brickwork or poured cement. Furthermore, if the water is leaking into the ground around your home it can deteriorate the homes foundation as well. 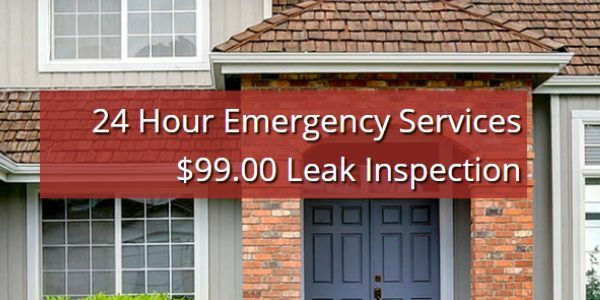 When you take advantage of our house Leak Detection Clearwater or Leak Inspection Services, you are not only protecting the safety of your home and health of your family, but you are also taking steps to save money. One of the biggest indicators of a leak in your home is a spike in your water bill. Finding and fixing the leak will bring your utilities back down to their normal rate. 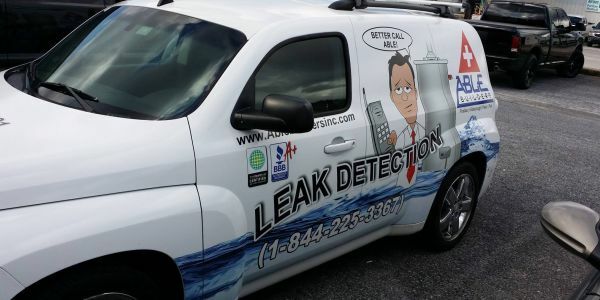 Trust our experts at Able Leak Detection Clearwater Florida for high-tech solutions to your Leak problems. We use advanced technology in order to electronically locate and map your home’s leak, which ensures both accuracy and minimal disruption. 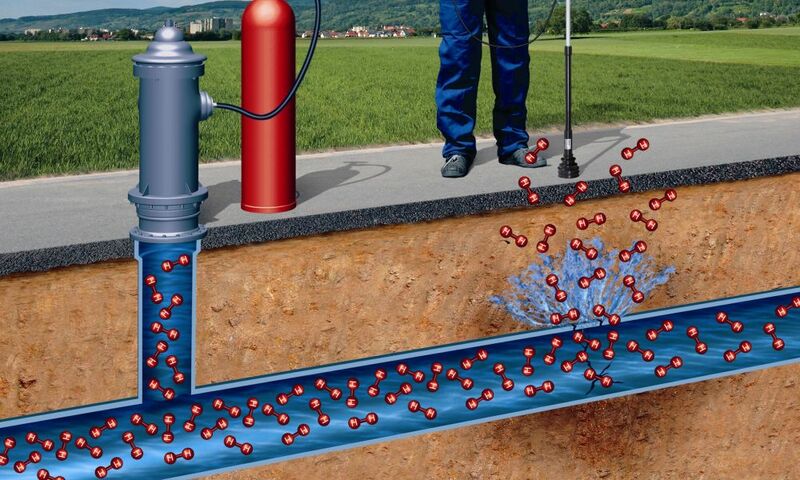 Our residential Leak Detection Clearwater methods allow us to safely isolate the leak without having to pull up your flooring or dig up your yard. Because you don’t have to worry about redoing your floors or landscaping, this saves you both time and money. 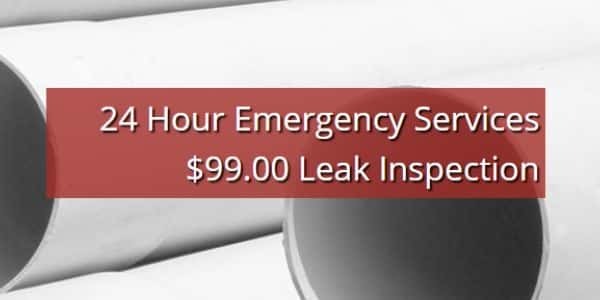 Get the Leak inspection Clearwater & Leak Detection Clearwater Florida services you need at a price that fits in your budget. 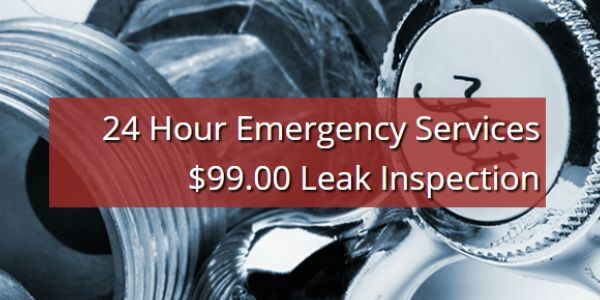 We know the importance of early intervention, and we don’t want money to be an issue in getting your leak repaired. 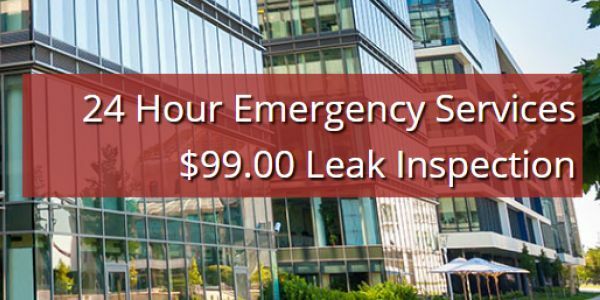 That’s why our residential leak detection company offers an identification and mapping service for just $99. This service allows you to know precisely where your home’s problems are and how far they have progressed so you can take the appropriate next steps in the repair process.